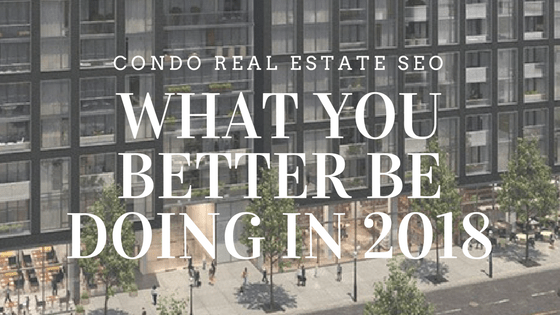 The landscape for Condo Real Estate SEO has never been more challenging than it is in 2018. Let’s cover the how the leading condo real estate sites in their areas are able to dominate the SERPS. Check out the incredible opportunity created by tech in the blockchain industry which has transformed the real estate market into a DIY industry unlike ever before! The Best Condo Real Estate Websites are making things personal. Demonstrate local expertise with descriptions of unique areas and the subtle differences between the east side and the west side. Where things are going well and where they need improvement. This keeps people reading on the page and not clicking away. Be helpful instead of pushy on your real estate site at all times. Use customer testimonials about local sales for both buyers and sellers. This is an often overlooked aspect of websites designed to get leads for real estate sales. Just because you have a great property for sale, it doesn’t mean they will call. Build links back to your business on supporting industries such as restaurants, pet groomers, electricians, housekeeping services and other helpful connections. You are not direct competition and if they happen to send a client your way, you can reward them with a shared commission. 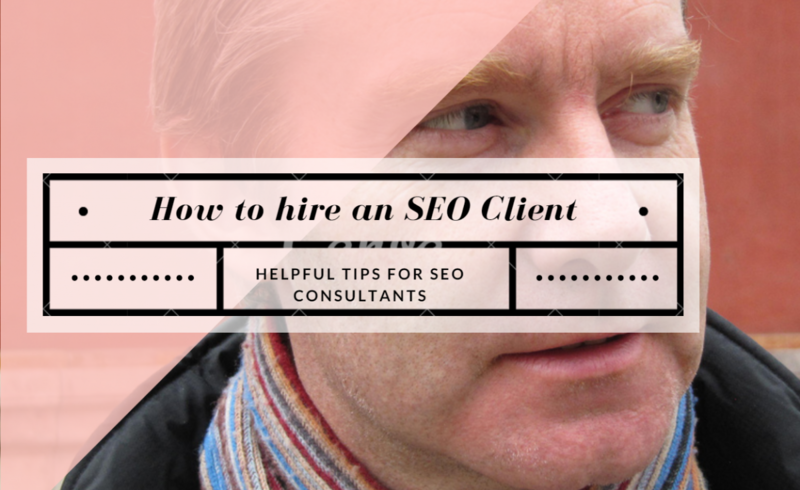 Not sure how to optimize SEO outreach in the community with regards to your website? 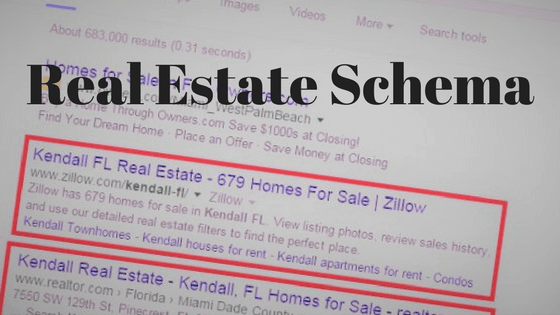 Check with an SEO real estate expert. Using a generic IDX will land you in a duplicate content problem with Google. 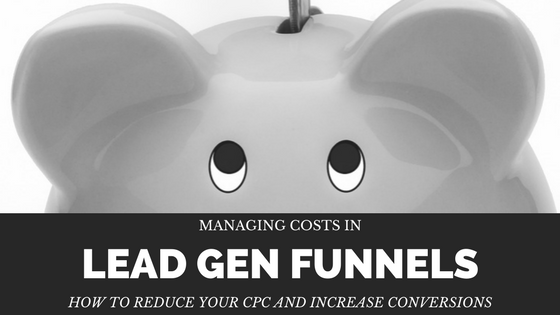 Hire a custom programmer who understands CRO best practices. Invest your time in creating unique IDX listings on your real estate site. It will seem like an intense and costly endeavor but even a property you have long since sold or is no longer on the market can lead to other suggested properties which will have your phone ringing. Above all, keep an open mind when it comes to search engine techniques for online real estate search. Update your main pages frequently. Write articles, or outsource your copywriting, directly related to the concerns of existing clients. What questions are they asking? Answer them in multimedia format on your site and on other supporting sites. Broken links to pages which no longer exist, listings off-site which have been moved and bad reviews. Stay on top of these technical issues with a regular site audit. Examples of meta description schema on a real estate search result. While this is a little advanced for non-savvy real estate agents, this is very useful in highlighting your reviews, relevant page links, and upcoming showings. This is perhaps one of the essential updates from years past in the real estate SEO niche. People who see markup respond at a significantly greater percentage than those sites which don’t employ schema. These are some of the most important issues affecting condo sale websites when it comes to optimizing the site for SEO. If you have any questions about how to get your site to the top of the rankings, give me a shout anytime. I truly enjoy the challenge of making your site a success! Not sure what I do for my clients? 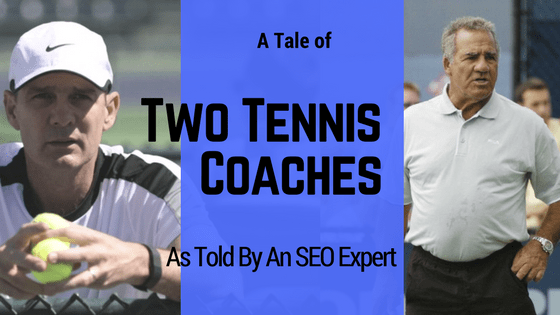 Check this SEO case study for a client who has seen amazing results using my SEO services.